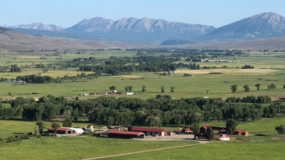 Historic Esty Ranch is located in the scenic Gunnison River Valley. It borders approximately one mile of the Gunnison River, which is a tributary of the Colorado River, and is only four miles north of the town of Gunnison. 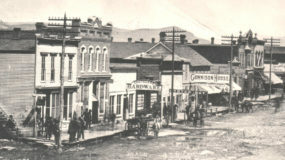 The ranch was one of the very first homesteads in the area and was established by John B. Outcalt, a pioneer and one of the founding members of the town of Gunnison in the 1870’s. 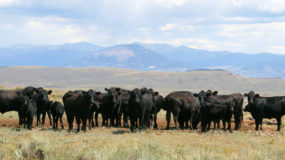 Esty Ranch has operated continuously for more than 140 years. 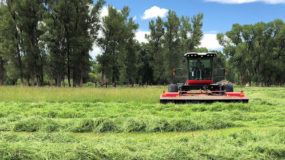 Today, the ranch produces high-quality Timothy and Native Mountain Meadow Grass Hay, and raises Simmental/Black Angus cross-bred cattle.